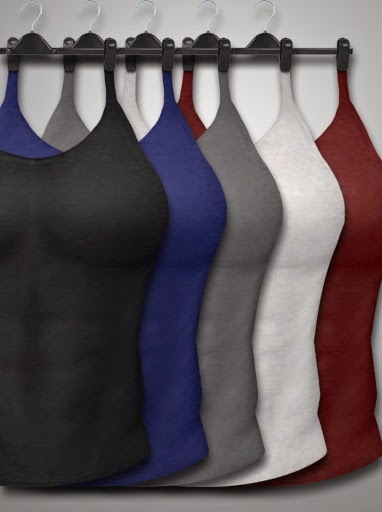 Looking for a tank top that still shows off a bit of definition? These Gym Shirts do just that! Available for men only in the AMD for Men in 5 color variations for just 50L each!